Rahul Dravid said the victory of the under-19 team was a “phenomenal achievement” and has has given a lot of hope to India. "It gives us hope. 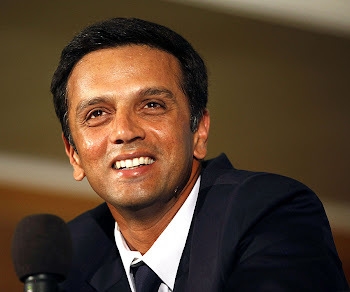 The future appears bright," Dravid said. However, cautioning the youngsters, the former skipper said very few players go on to play for the national team. "You have to be hungry and desperate to wear the national colours," he said. "This is the start of a critical phase in life. What you do now is more important," Dravid said.